The Lancair Owners and Builders Organization (LOBO) promotes the safe use of Lancair Aircraft through education, training and fostering communication between members. LOBO safeguards and furthers its members' interests with regulatory agencies, the general aviation community and the public at large. 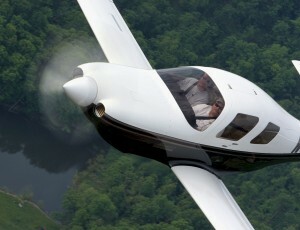 LOBO is an invaluable resource and advocate for Lancair builders, owners and pilots. LOBO has the expertise and contacts to help you learn to build, fly and maintain your Lancair aircraft more safely and professionally.